Donna is Manager of Greater Potomac Realty. She leads the company’s management department. Donna has extensive experience in sales and leasing. She has been a licensed real estate agent in Maryland for over 20 years. 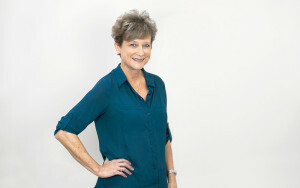 Donna joined Greater Potomac Realty in 1986 after graduating from James Madison University.